New Zealand is famous for its postcard perfect landscapes, lack of people and its high country streams, lakes and rivers that are crystal clear and home to come of the healthiest brown and rainbow trout around. It is highly recommended that you use a back-country guide to get access to the best locations, and the best fish. When you book your kingfish experience talk to us about adding on the ultimate trout experience and Epic Adventures will take care of the rest. Epic has relationships with some of New Zealands best backwater guides that have access to the most incredible iconic New Zealand high country locations. Another great backwater brown about to be released. 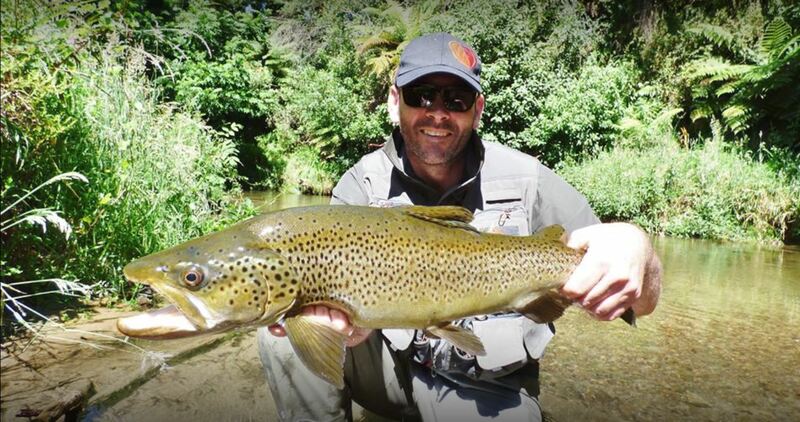 Trout fishing in New Zealand generally has a season of October 1 st through to April 31 st . A small number of waters have a delayed opening until November 1st, however there is still some great fishing to be had during October. Good fishing can be had throughout the season. 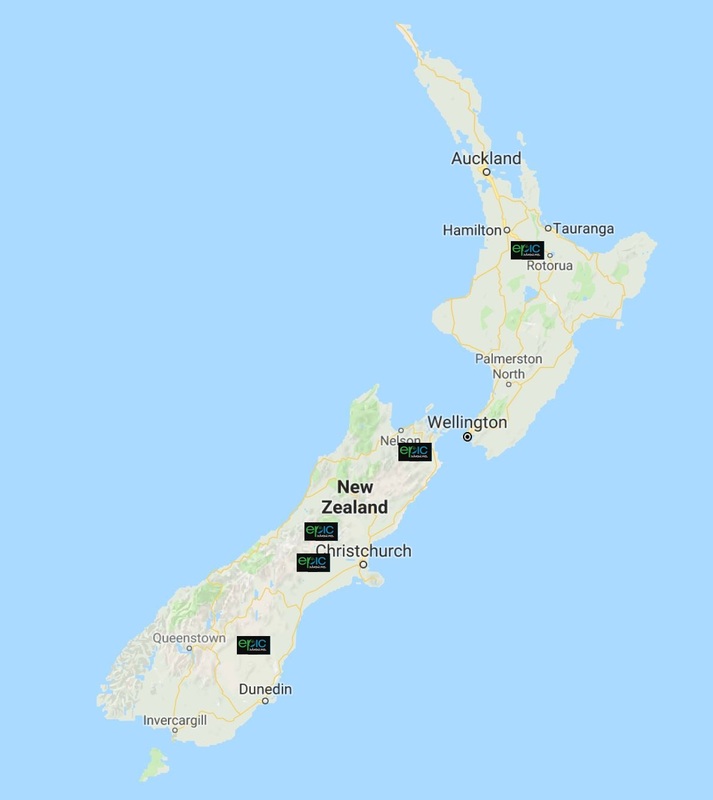 October until December can be unsettled spring weather… however New Zealand with its oceanic climate can have weather of all seasons at any time of the year, and if you strike a fine spell during this time, the fishing will often be some of the best of the year! November and December often have excellent fishing, as do January, February and March. Early January is when New Zealanders go on their annual leave, and during this period it is more likely that you could run into other anglers, or experience trout that are disturbed more than usual. A temporary fishing license is required. These are easy to get and takes 5 mins online to complete, we can help with this when you book. Backwater guides charge a daily rate for a max of 2 people per guide. The rates vary between guides and regions. A full day back water guide trout experience will cost between $800NZD-$950NZD for about 8 hours. While walking through some of our remote locations, you will be guided by some of the best, put on some of the best fish and you will still find it hard to stop looking around…. NZ fishing as it should be! How do I book my Epic Back country trout experience?